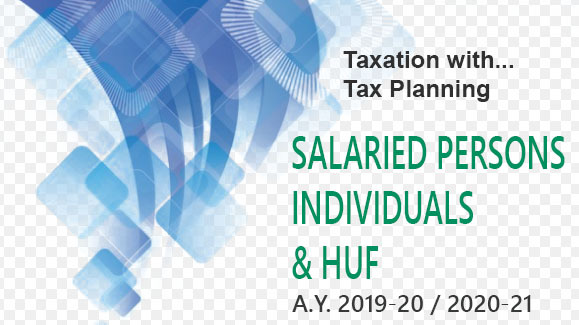 Under the provisions of Section 164A of the IT Act, any income, received by a trustee on behalf of or the benefit of any person under an oral trust is chargeable to income tax at the maximum marginal rate applicable to an individual. Hence a trust should always be made through a written trust deed. Where, however, an oral trust is created, the trustee must forward to the concerned Assessing Officer, within three months, a statement in writing signed by the trustees, setting out the purposes of the trust, particulars as to the trustee, the beneficiaries and the trust property. Where this is done, the oral trust would be regarded as a written trust.